For this hop we will be featuring the letter L. This may be the name of a paper, a stamp set or an embellishment. Whatever the crafter has chosen as their L element will be featured in their post. If you came from Catherine then you're on the right track! 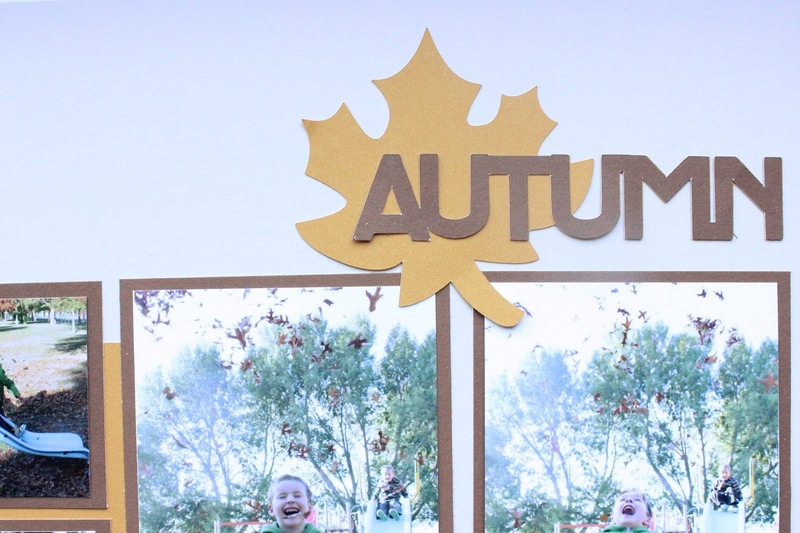 For my L project, I decided to focus on Leaves as we are currently experiencing Autumn weather here in New Zealand and my boys have been having great fun with all of the leaves in the park. 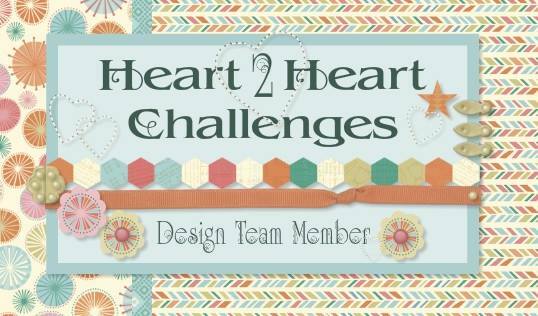 I started off by creating a bold title with my Cricut with a lovely orange leaf and some Chocolate cardstock. I used some scraps of my Pathfinding paper packet, which was a great match for the photos. This zip strip provided the perfect sentiments for my page. I accented these with the Pathfinding Assortment pieces and Gold Bling Gems. I also stamped some leaves in Chocolate, Goldrush and Autumn Terracotta ink above the journalling. I had fun creating the journal box as I hand wrote most of it, but added some stamped words from the My Story stamp set. 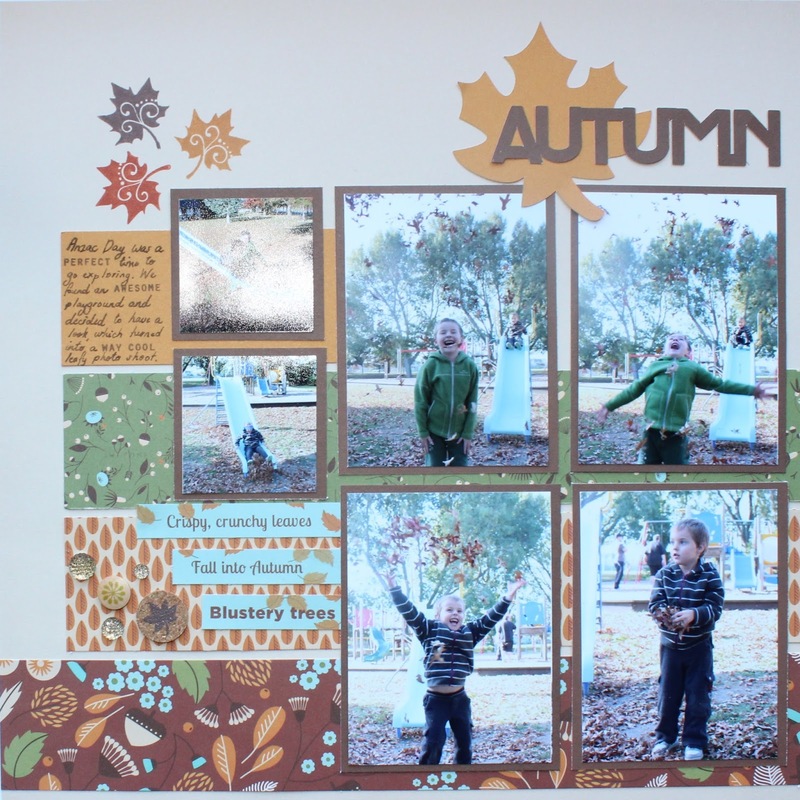 Here is the finished layout of my boys playing in the leaves. 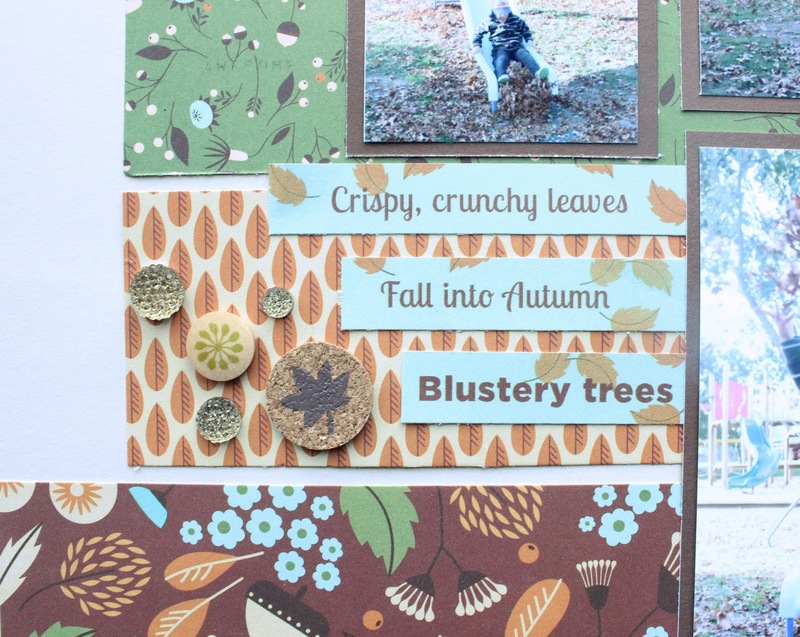 Your next stop on our Everything ABC'S blog Hop is Linda of Scrappy Therapy. 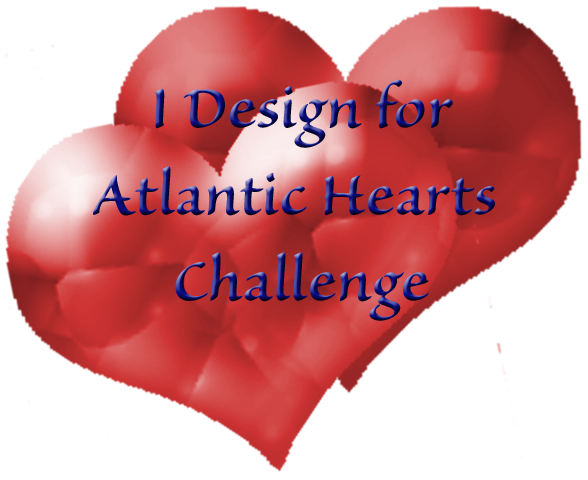 In case you get lost along the way…go to Catherine Nowak for a complete list of participants! Great layout! Looks like your boys are having fun! Awesome - The layout looks great. 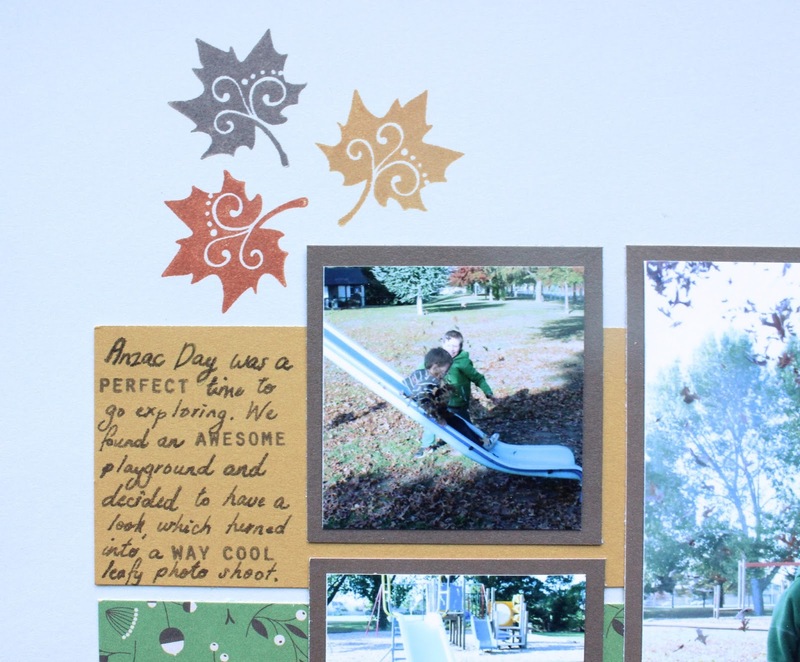 Pathfinding was Perfect for your Autumn Leaves layout! I may have to case this!.